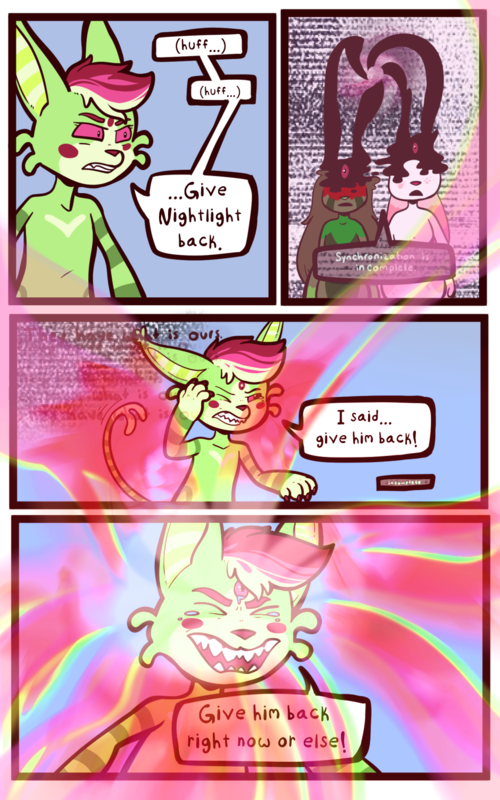 This comic features cameos of characters owned by MissyMerlin of DHS Comix, and ChibiTea … kind of? Maybe? Support Station: Starseed on Patreon for exclusive QnA with the cast, custom artwork commissions, and even special bonus comics!! Ooh, are we in “The Roswell Show”? Or a similar virtual reality construct for the purpose of awakening her latent psychic powers? Let’s find out!